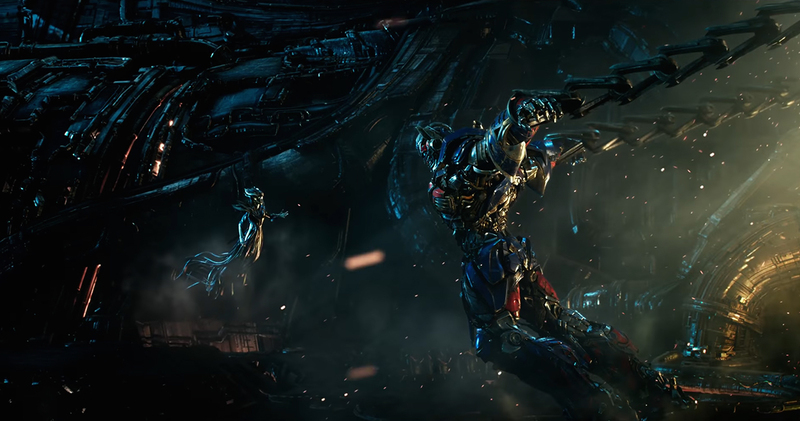 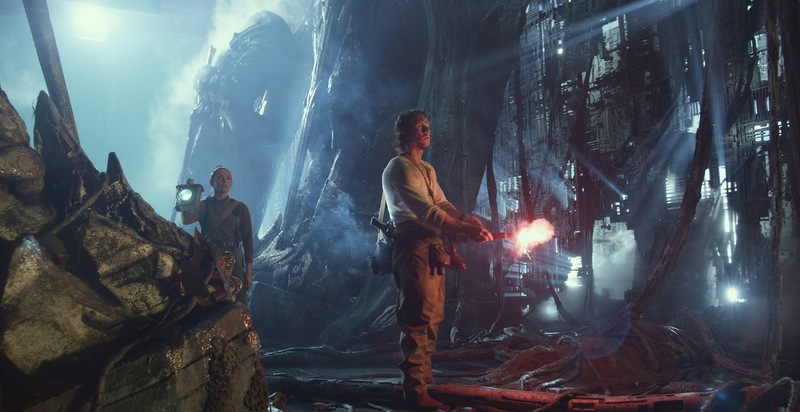 The trailers so far for Michael Bay’s last foray into the Transformer’s universe, like all of the master of Mayhem’s movies, were all explosions and impressive CGI, and this latest, international trailer For Transformers: The Last Knight is no different. 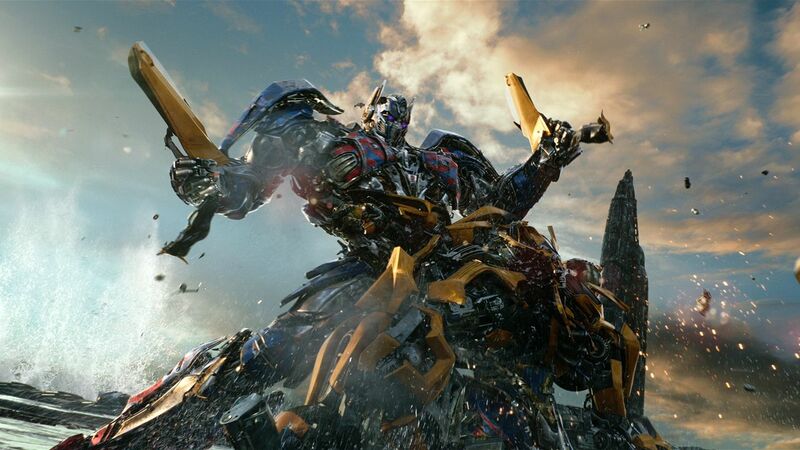 But in-between the robot on robot fisticuffs and the beyond awesome shot of a blown apart Bumblebee pulling himself back together, we do get a bit more of the story, which sees Mark Wahlberg and co. discover the secret history of the Transformers on Earth, all the while Optimus Prime turns to the dark side, thanks to his mysterious makers. 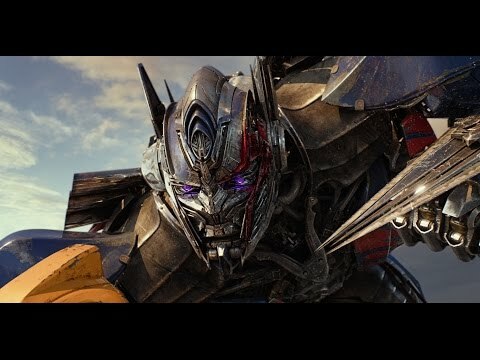 This new mythology, which somehow involves both King Arthur and the Nazis, may feel like it’s tacked on, but with this latest sequel set to kick off a shared universe for the Robots in Disguise (with a Bumblebee solo movie already announced), no doubt these new details will bear fruit further down the road.